Our product range includes a wide range of automatic agarbatti machine, semi automatic agarbatti machine, fully automatic incense agarbatti machine, incense stick making machine and manual agarbatti making machine. 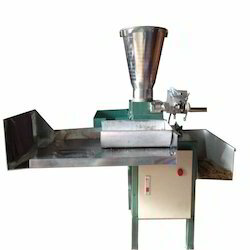 With the constant support of qualified team of professionals, we are engaged in offering an extensive array of Automatic Agarbatti Machine in the market. Designed and developed in compliance with the industry quality standards using a highest quality raw material with the help of progressive technology, we are providing this array in attractive patterns, designs, and sizes as per the exact requirements of our customers. This product is widely demanded by our patrons and is provided at the nominal market price. 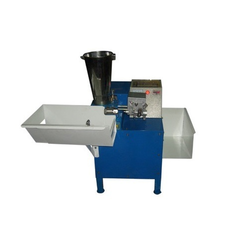 We are counted among the leading and trusted traders of a precision designed array of Manual Agarbatti Making Machine. The machines, we offer are fabricated with utmost perfection using advanced machines and technologies by the expert engineers of our vendors. Prior to its dispatch, the range is subjected to rigorous checks and tests so as to ensure its compliance with industry standards and flawlessness. High performing and durable, these machines work well with charcoal powder and wood powder. We are a trustworthy name in the industry in presenting a wide array of Fully Automatic Incense Agarbatti Machine to our patrons. 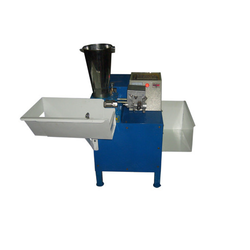 The offered machine is made from the optimum quality raw material. This machine is available in a varied range of sizes owing to a sophisticated infrastructure unit. We are capable in offering customized solutions also as per the requirements of our clients. We are offering these products at the nominal market price. 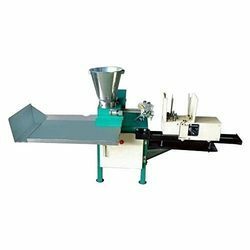 We are among the prominent organization in the industry in offering a wide assortment of Manual Agarbatti Making Machine to our valuable customers. 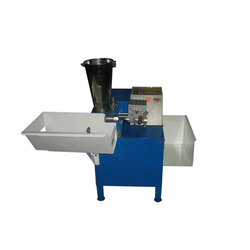 The offered machines are made in accordance with the defined industry standards. These machines are resistant to corrosion, fine finish and available in a wide range of dimensional specifications and sizes.